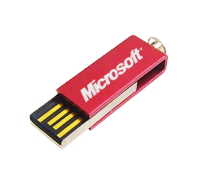 The Corporate Twister USB Drive is one of our primary USB styles. 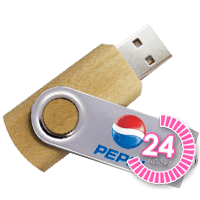 Its stylish essence makes it a great choice for all corporate companies. 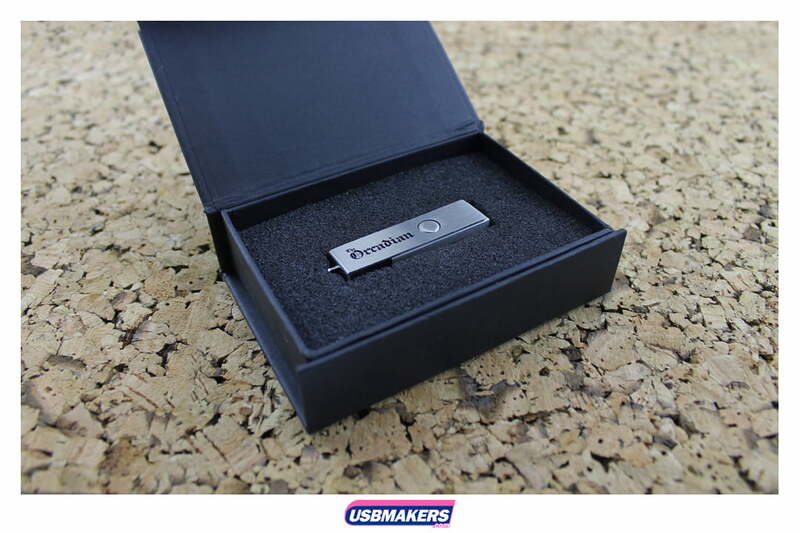 The Corporate Twister USB Drive has a silver metallic appearance and is capable of having up to four spot (solid) Pantone colours printed on each side of the drive. 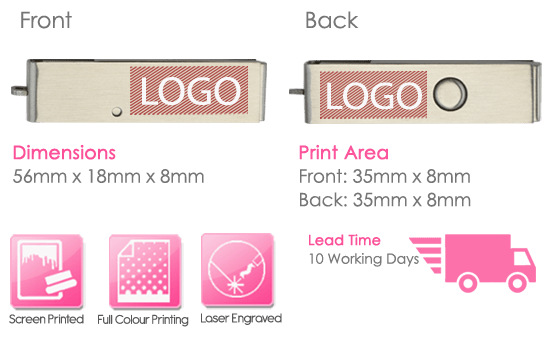 Engraving is also an option for companies who would like to go that extra mile; however, this is a small additional charge per unit, per side but – it is most definitely worth every penny! 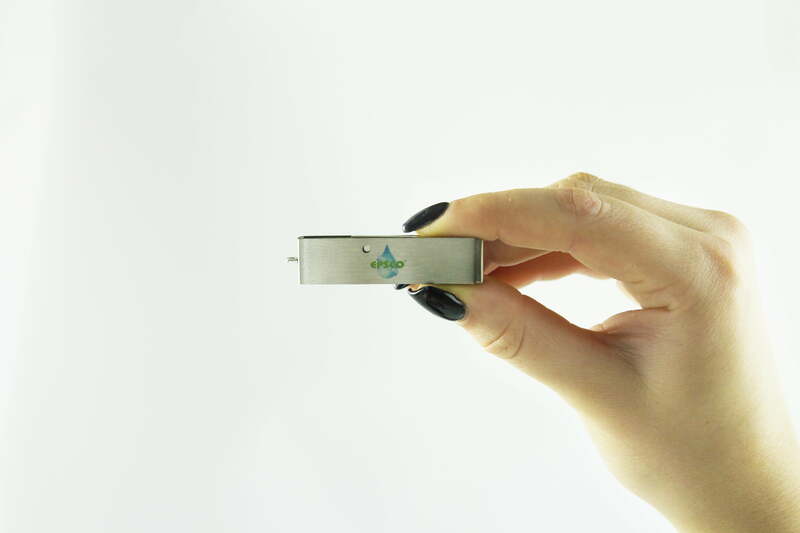 This extravagant style also has an eyelet attached to the end of the drive, making it perfectly suitable for a USB accessory to be attached. 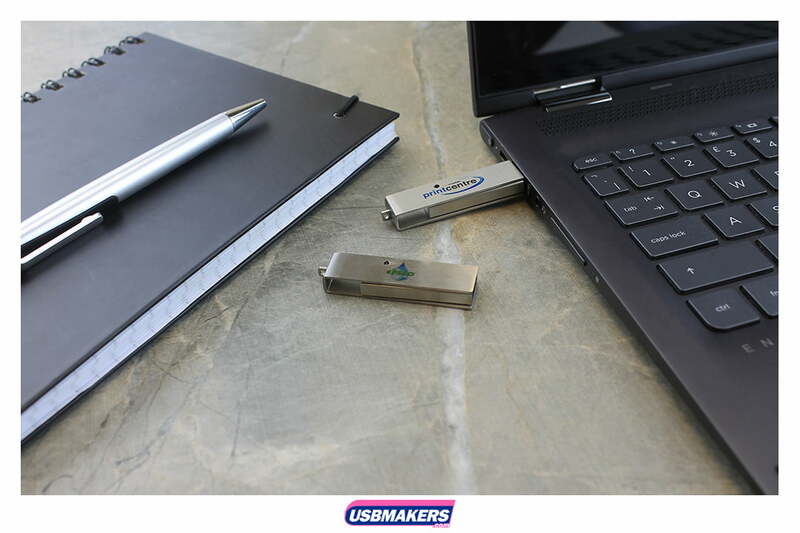 The Corporate Twister USB Drive has memory sizes available from 128Mb up to 64Gb, which means there are plenty of capacities to choose from! 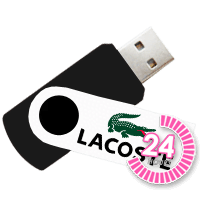 We also offer the distinctive option to upload data free of charge up to 400Mb! 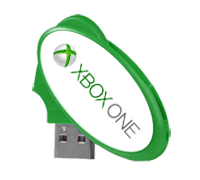 If locking your data files onto your Corporate Twister USB Drive order is something that you are also interested in, then we can also throw this in too!